Furnished with multiple sensors including liquid level switches, pressure gauges, etc. A wet scrubber is a system for treating and decomposing waste gases generated by production sites. The system dissolves and decomposes process waste gases with water and discharge the water into the plant draining system after another process of water treatment. 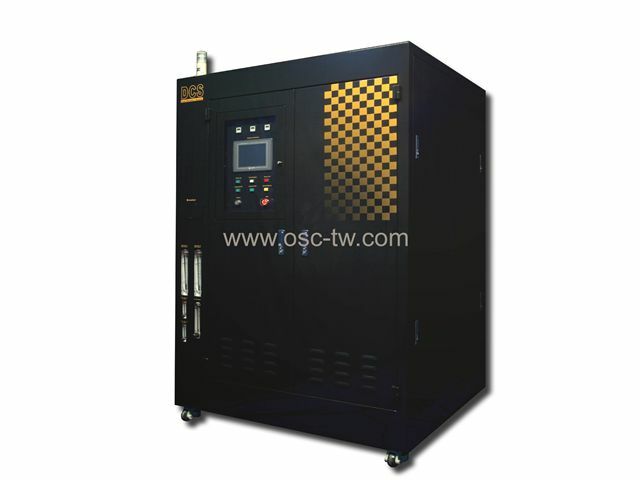 The scrubber is capable of treating most of special gases used by semiconductor manufacturers, TFT-LCD & LED makers, and Epitaxy Plants. Furnished with 4 waste gas inlets.